The state of Ohio offers a number of benefits and perks for those Americans who have either served in an Armed Forces branch in the past, or are current active military members. Service-connected veterans who are considered 100% disabled are eligible for a free driver license or photo identification card at no charge in the state of Ohio. In order to be eligible for the exemption the vehicle owner must be disabled as a result of former military service, or be an active or retired member of the Ohio National Guard, or be a member of the United States Armed Forces Reserve, as well as an Ohio resident at the time the exemption is claimed. Ohio offers a wide variety of distinguished military honor license plates to honor the sacrifice and accomplishment of those who serve in the military. These plates are commemorating the different military branches, service medals, and specific campaigns. Eligibility for some of these plates requires certain criteria be met, including proof of current or past military service (honorable discharge), proof of having participated in a specific campaign, or discharge papers or U.S. Department of Veteran Affairs documentation of the award received. There are no additional fees or charges for any of these military or veteran special license plates. Disabled military personnel are eligible to apply for disability placards when they have suffered a service-connected disability that limits or impairs the ability to walk. A prescription from a health care provider must be included with the application, with details including the duration of the disability, name of the person with disability, provider signature and date. There is no fee for this placard. The Military Skills Test Waiver program in Ohio and almost every other state is the result of collaboration between the U.S. Department of Defense, the U.S. Army, and the American Association of Motor Vehicle Administrators in order to make the process of getting a CDL easier for veterans. Military personnel with applicable experience can download and print the waiver here. Applicants must still complete the written CDL test. This legislation provides authority for states to issue a CDL to active military members, including the Reserves, National Guard, Coast Guard, or Coast Guard Auxiliary, even if they are not Ohio residents, as long as their temporary or permanent base is in Ohio. 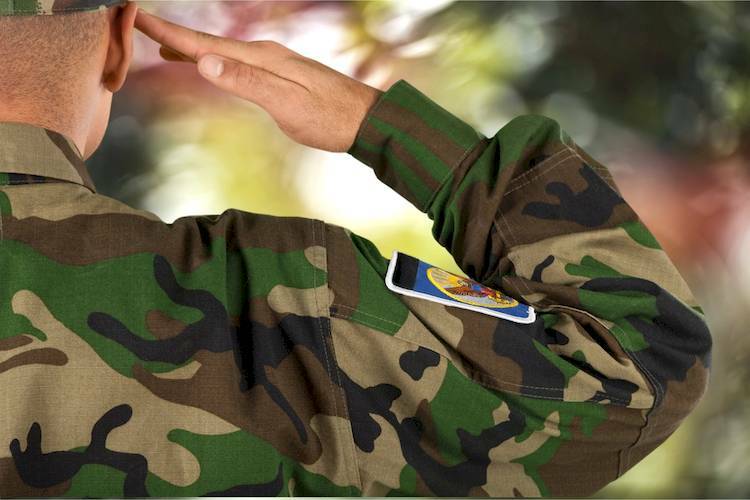 Active or veteran military personnel who wish to find out more about veteran and military driver laws and benefits in Ohio can consult the state’s motor vehicle division website here.